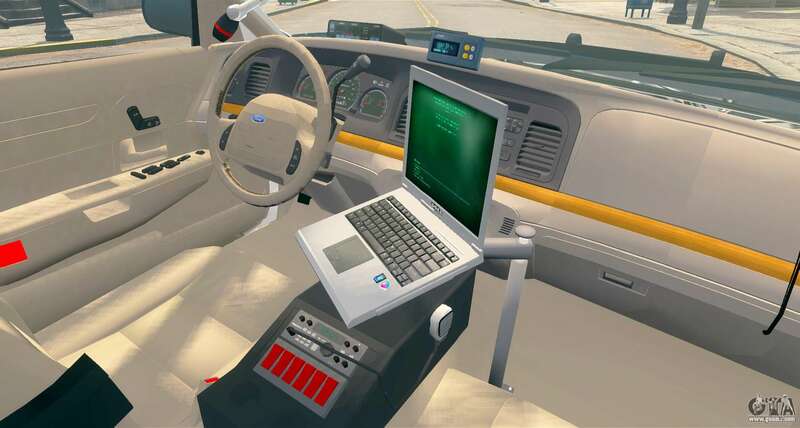 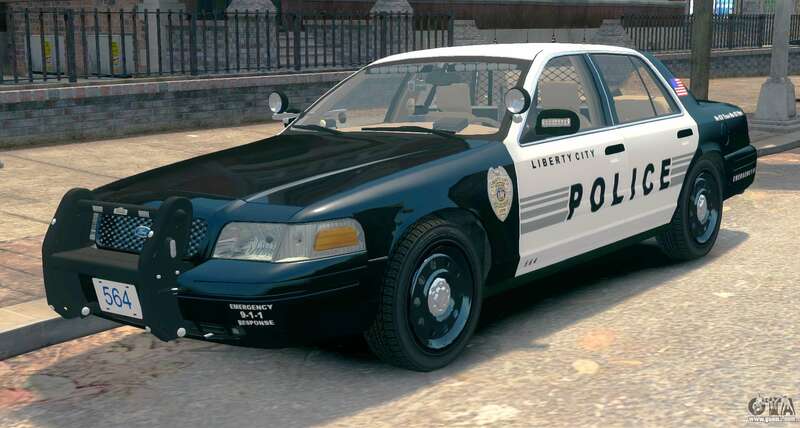 Mod Ford Crown Victoria LCPD [ELS] Slicktop for GTA IV. American six-seat full-size rear-drive sedan with frame chassis on the police service of liberty. 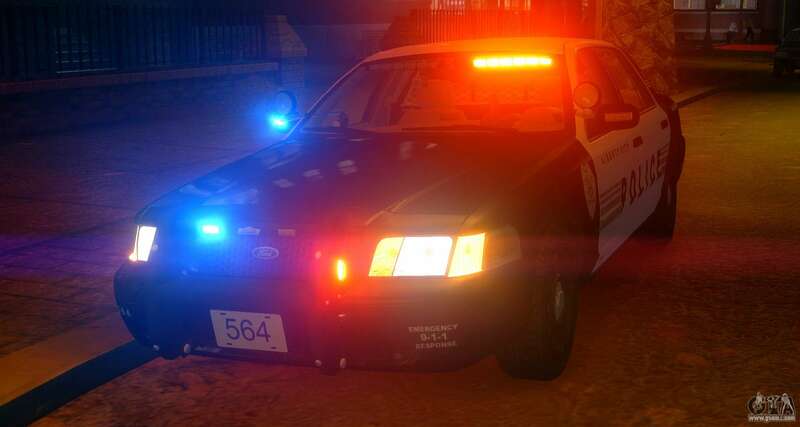 By default, the model replaces the Blista Compact, however, because of our proprietary autoinstaller mods for GTA IV, you can set this model to any other in the game! To download the mod from the link below.